Are you having problems with your laptop or notebook computer keyboard? 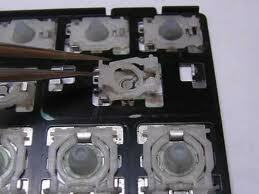 Some character pieces dropped off the keyboard or accidentally spilled water onto your keyboard? 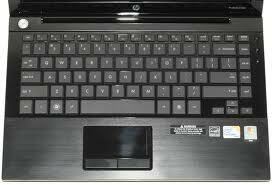 One of the important components of a laptop is the keyboard. 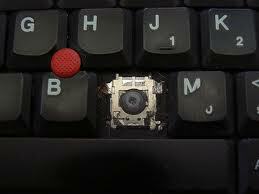 It can be very frustrating especially when the laptop keyboard fails to work or function normally while typing. 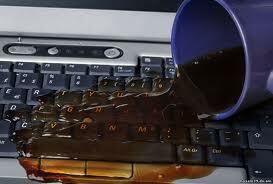 No matter which keys are falling from your laptop’s keyboard or accidental liquid spillage, we can provide superb service to fix your laptop keyboard and would return it you in top running condition. Our laptop repair team will here to diagnose your laptop keyboard’s damage level first before sending it back to our office for repair, and return back to you with full keyboard function in a few days. If you are wondering whether we can fix Apple Macbook, Dell, Asus, HP, Lenovo, Sony, Acer, Toshiba, Fujitsu, Samsung, Acer, Compaq, Alienware, IBM etc.. Yes we have fixed them all before.